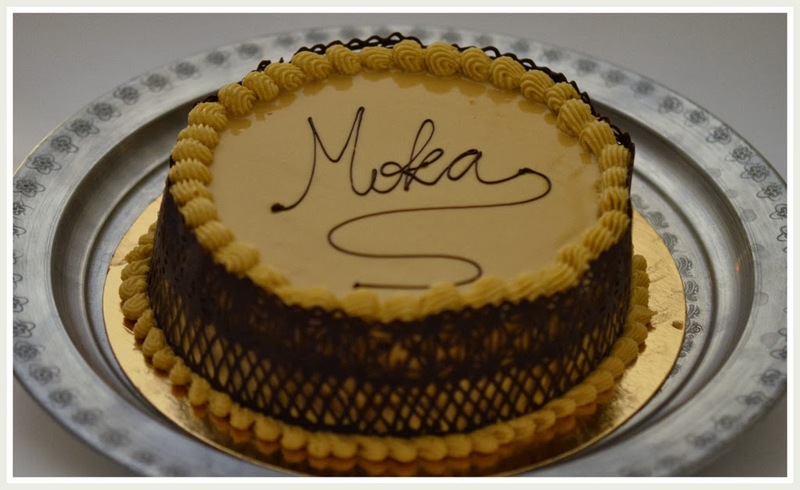 The buttercream is a basic preparation used to fill or decorate pastries such as cupcakes, wedding cakes (mostly the american style), Moka and religieuses, among others. Indeed the buttercream texture is perfect for detailed decorations using a piping bag. But standing alone it can be overwhelming and way too rich. 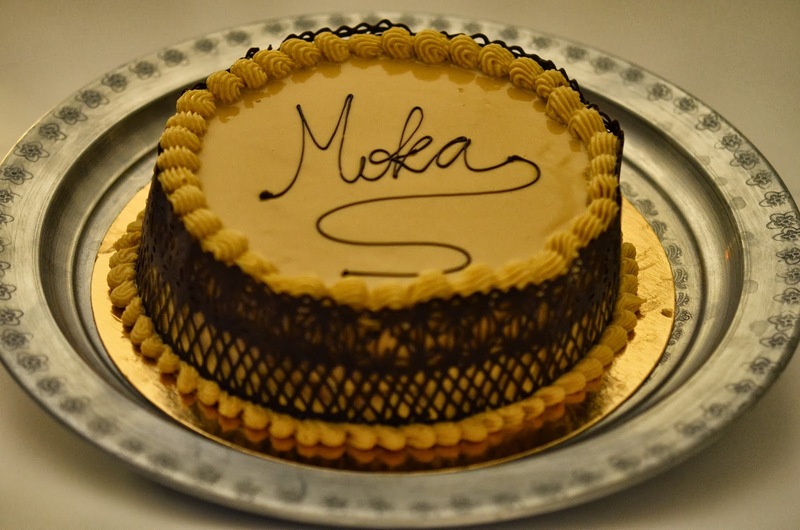 The buttercream was mixed with some concentrated coffee to be used inside the cake (filling it) as well as outside it: 2 layers to shape and smooth its surface + 1 layer to glaze it. For the latter, the buttercream was warmed up until it gets a runny and shining aspect. To finalize, more buttercream in a piping bag to decorate it. 2. When the syrup gets to 100°C/212°F (boiling temperature), whisk the egg yolks (using a mixer) until pale. 4. Finalize it adding the butter in small pieces (keep the mixer on) until it's completely emulsified.